Here’s how you can update your device to iOS 11 final without losing your files, wallpaper, photos or settings. 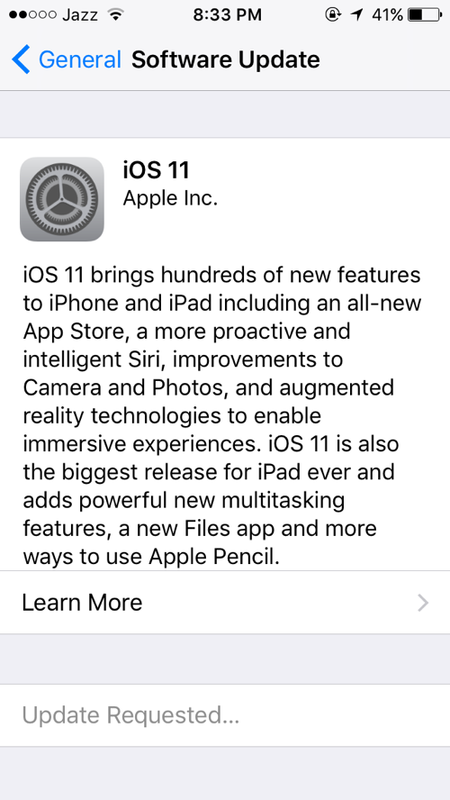 The final version of iOS 11 is now live for everyone and users are scrambling the world over to get their hands on it the earliest. 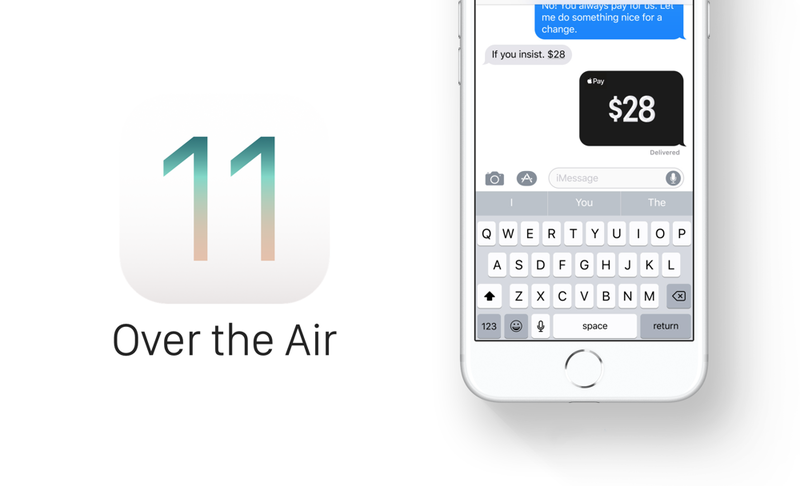 If you are one of those people, and direly love everything that is on their iPhone, iPad or iPod touch, then you should opt for the over the air method in order to install iOS 11 final version. It’s quick, easy, painless, and at the end of the process you’re left with a device that retains everything from before except that you’ll be on the latest firmware from Apple. iOS 11 is supported by a wide range of devices. From iPhone 5s all the way up to the latest iPhone X, iPad mini 2 all the way to the mini 4, iPad 5 all the way to the latest and greatest iPad Pro as well as the iPod touch sixth-generation. 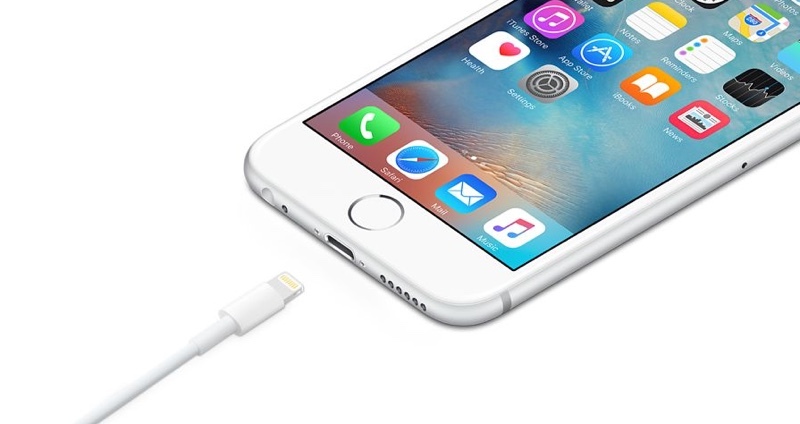 If you have an iPhone 5 or a device that’s 32-bit, then you are out of luck. iOS updates don’t install if you have less than 50% battery on your device. In fact, I would suggest that you leave your device plugged in during the entire process. So it’s a good idea to have your wall charger handy with you during the download and installation period. You can not download iOS updates over cellular network. You must be connected to a WiFi network. Go to Settings > WiFi in order to do so. 1. Assuming you have plenty of battery life, plugged in and connected to WiFi, launch the Settings app. 2. Tap on General to open. 3. Now select Software Update at the top. 4. The page will now refresh and the iOS 11 update will show up in a few seconds. Tap on the Download and Install button at the bottom. 5. You should now see the Update Requested prompt. After a few seconds the update will start to download. 6. Once the download is complete, you’ll see a pop-up asking you to install iOS 11 or delay it. Tap on Install Now. 7. Your device will restart and you’ll boot back into iOS 11. 8. Enter your Apple ID password when you’re prompted for it. Looking to clean install iOS 11? Or downgrade back to iOS 10 / 10.3.3? Check out the links below.